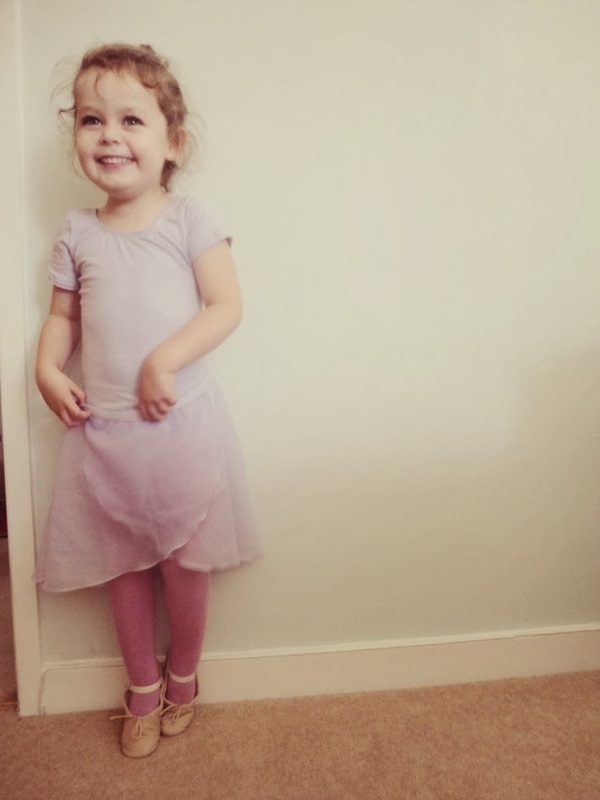 Elsa...your second week at ballet class. I watched you in the hall with the biggest smile. I giggled as you tried your best to skip. My heart swelling when you twirled...your eyes in awe of the real ballerina teaching you. she looks so happy in her ballet class!!! Beautiful! I felt the same when Lamb had her first ballet lesson. I couldn't help but giggle when they all tried to do a curtsy - one of the always stacks it.